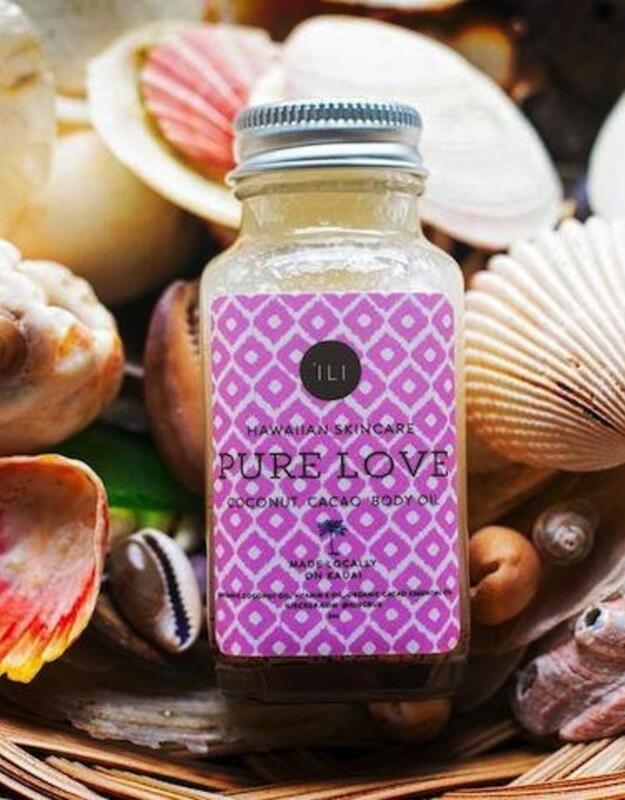 Pure Love is packed full of only the sweetest and most pure ingredients. 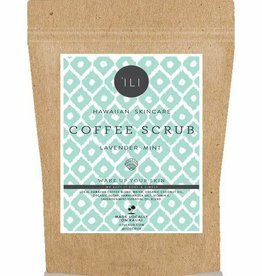 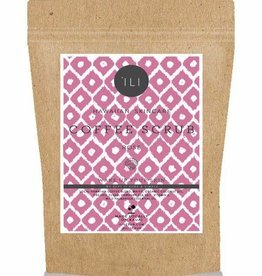 This handcrafted body oil compliments 'Ili coffee scrubs in the perfect way. 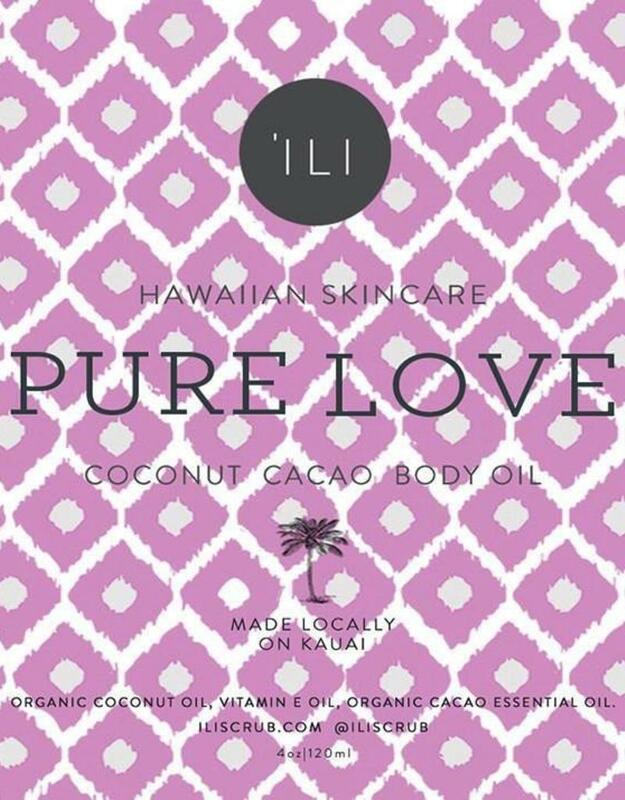 Being a superfood, raw cacao is loaded with antioxidants that our skin craves and is a vital component in helping to repair damage to skin. 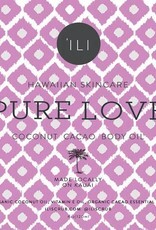 The coconut cacao body oil pairs all the goodness of chocolate with delicious moisturizing coconut for a tasty silky smooth hydrating experience.